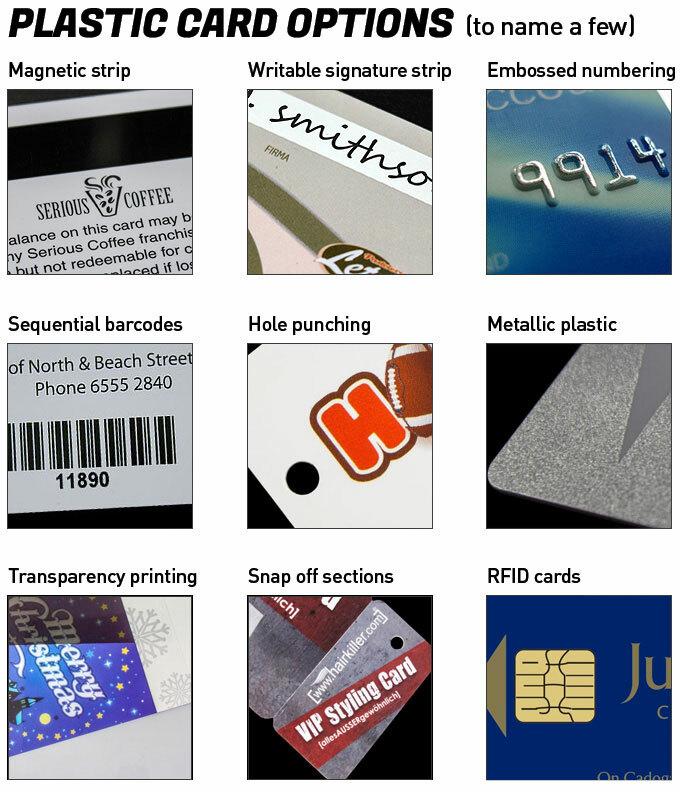 These custom designed plastic cards are digitally printed with full colour and text, and come with eyelets so you can attach them to keyrings, luggage and lanyards. Send us your logos and design ideas and we’ll produce a vibrant tag specially designed to represent you and your company. They can be manufactured to any size with different loops and eyelets to achieve the perfect branded product. Not only are these luggage tags durable and pleasing to the eye, but they are also 100 percent customisable. They flip up revealing the card you will need to write your important personal information, that way your luggage will never get lost. You will have the ability to have your company name or logo put on all of the custom luggage tags in your order. There is also an option to customise the shape of each name tag as well. Although the standard size for these luggage tags is 60mm by 60mm, the size of them can also be customised. These are great to give to employees who have to travel a lot for your company. It is a nice gesture that will help provide security for their luggage. They are also a very unique and practical gift to give to customers and clients. It will help them keep track of their luggage, and they will always have your company in mind when they look at their custom luggage tag.